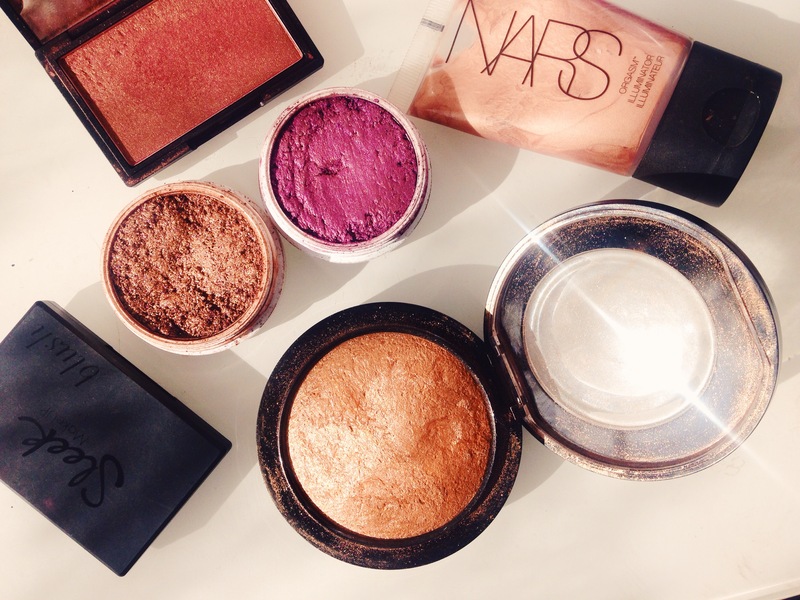 Today’s beauty diaries post is all about highlighters, one of my favorite products to apply! 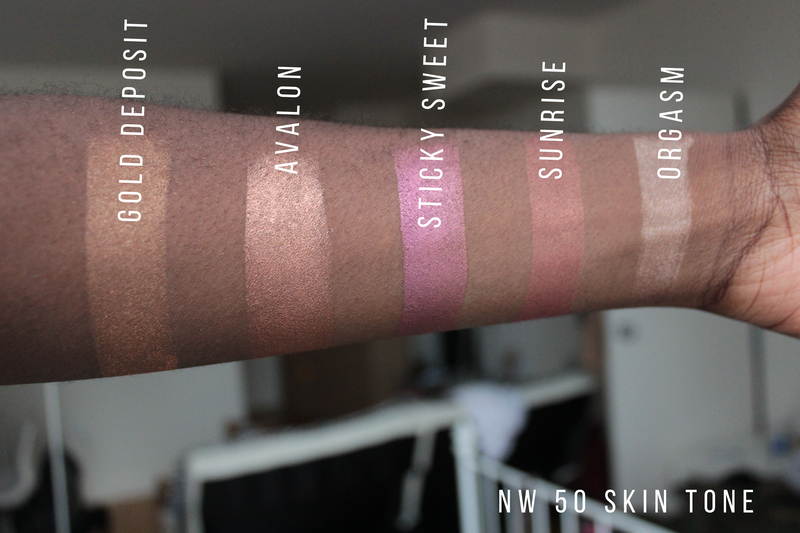 My best friend and I had a little swatch party and swatched some of our faves. 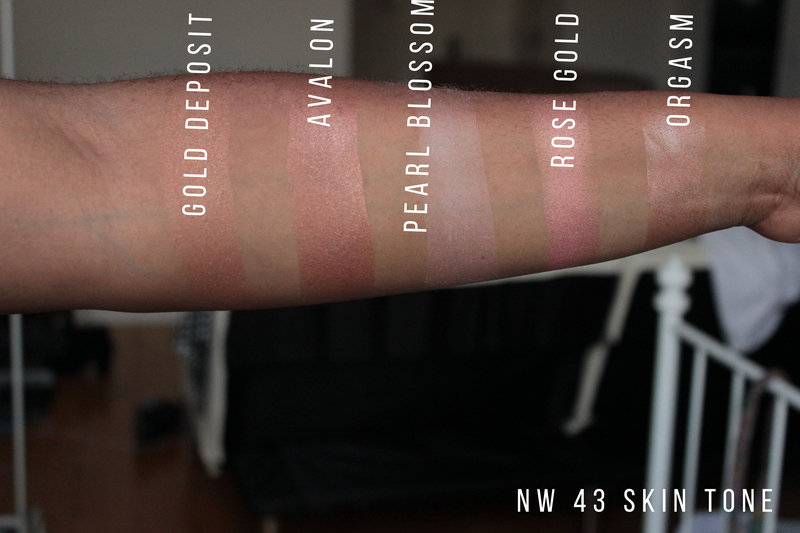 Check out the swatches below and watch my video to check out my thoughts on some of my favorite brands and products.